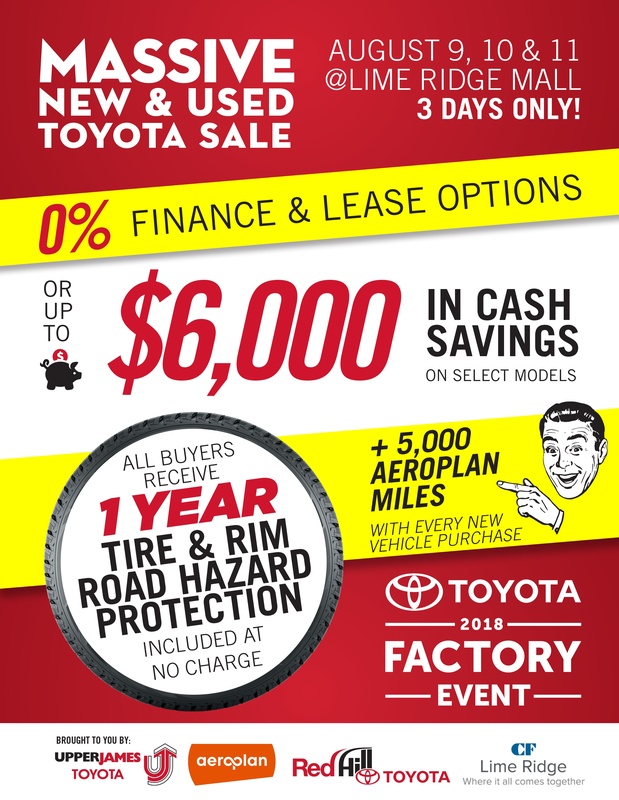 Pre-Owned Promotions @ Upper James Toyota Hamilton Dealer ON. We know that not everyone likes to fill in their personal information. If you’d prefer to deal directly with a customer service representative please stand by for the next available chat window to open up. Otherwise please enter your information on the form below and we will get back to you using your preferred method of communication promptly. We look forward to serving you. 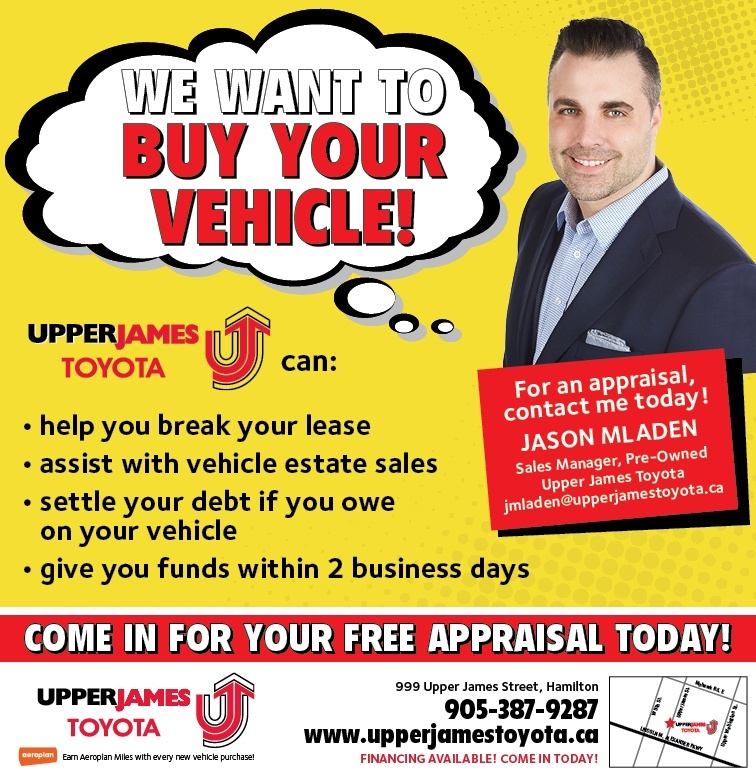 The Upper James Toyota Team.